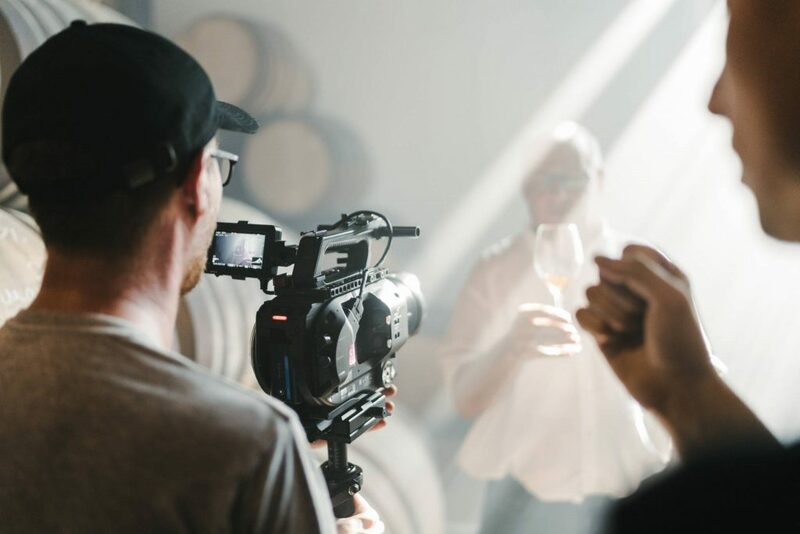 Recently, we worked with Tamdhu whisky to produce a mini-documentary/travel film to help relaunch the brand, by highlighting the importance of their sherry oak casks sourced from suppliers in Spain. 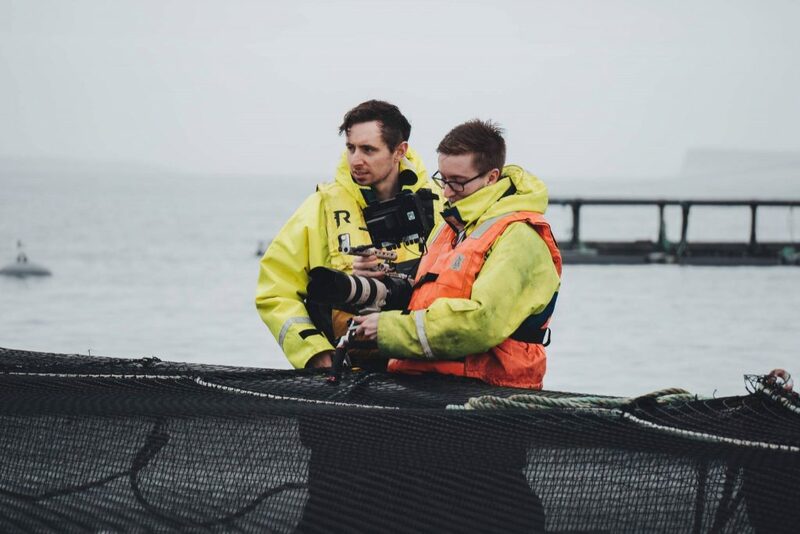 At the time of writing, we’re just applying the finishing touches to the 12 minute film, which will open Tamdhu’s relaunch event in London at the end of the September. Alongside the main feature, we also produced a series of behind the scenes videos from the 6 days of production, which were released shortly after the visits to Spain and Scotland. This wasn’t our first time delivering BTS videos alongside our main video for a client, but it was the first time we had a dedicated crew member assigned to shoot and edit them, opposed to shooting little snippets on our phones/B-cams and editing little videos together for Instagram Stories, etc. It’s becoming more and more common for large productions to have a dedicated BTS (or EPK) producer assigned to them. For anyone who’s never heard of BTS (I’m sure there’s very few of you), you know the DVD extras you used to get, where they’d interview the director and you’d see all the crew actually making the film, and the actors getting their makeup slapped on. That. It seems that everyone, not just other filmmakers, are interested in how the productions come together. It’s our natural curiosity to want to know how things are made; people are fascinated by it. And furthermore, just like Instagram Stories and Snapchat, BTS provides a window into a world that isn’t quite as ‘edited’ and contrived as the main feature might be. It’s an opportunity to see something real (albeit also having been cut together with some amount of editorialising). It’s also a nice way to give some of the unsung heroes of filmmaking the spotlight for a change (boom ops, I’m thinking of you). First of all, it’s all extra marketing collateral you can use throughout your campaign; it helps builds anticipation for the new (main) feature. It’s relatively cheap. We’re only talking an extra couple of hundred quid for a day’s shoot and edit. When that’s stacked up to what you’d be paying for the main productions, it’s tiny – for the extra content you’ll get out of it. It allows you to elaborate on some things that ‘didn’t make the cut’. You can use these little videos to further cement your key messages, or include other information that was trimmed from the main feature due to time restrictions. As long as it’s all on brand, it’s still a great way to communicate with your customers/followers. It doesn’t need to be super polished – people aren’t expecting that. And in many ways, viewers prefer ‘rough and ready’ because it feels ‘more real’. Finally, it’s a platform to show viewers the level of effort, care, craft (and often blood, sweat and tears) that go into the most seemingly straight forward productions, and again, give that boom op the props he/she deserves. Have a look at the full series of behind the scenes from the Tamdhu From Spain to Speyside project here. Get in touch if you’re looking to start a new video project too.